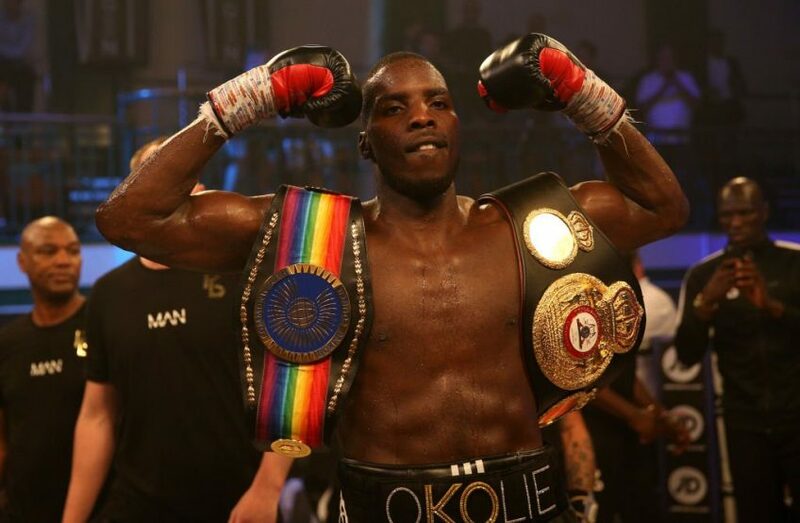 Mark and Charlie are joined by current British and Commonwealth Cruiserweight champion Lawerence “The Sauce” Okolie on this week’s show. 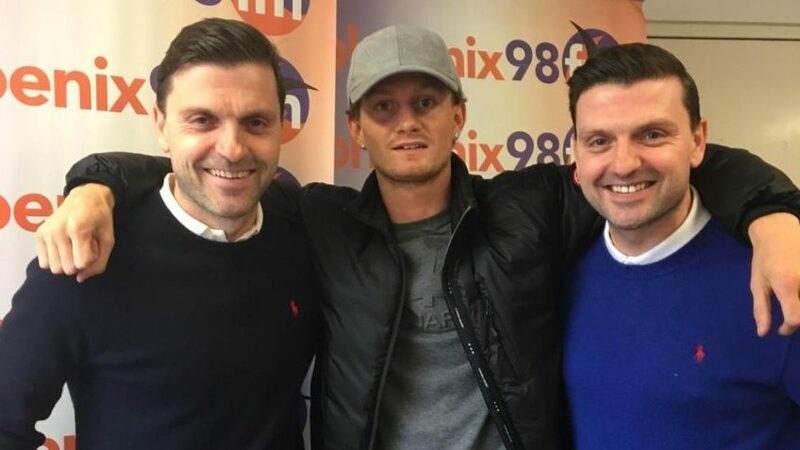 Mark and Charlie are joined by current WBO European Super featherweight champion Archie “SharpShooter” Sharp to discuss his career to date and his upcoming bout on April 27th. 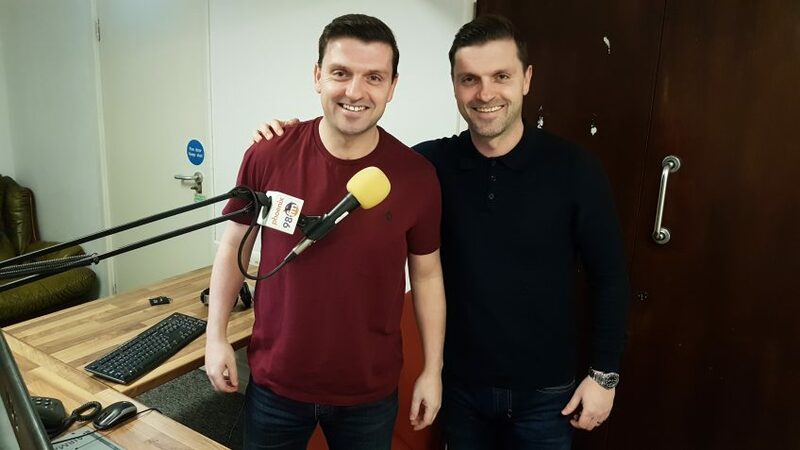 Mark and Charlie chat about the weekend’s actioni from Ulster Hall and the M&S Bank Arena. 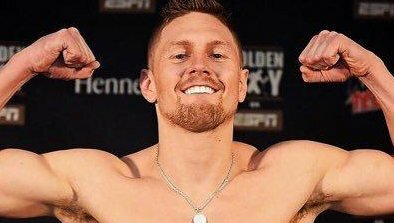 Mark and Charlie chat on the phone to NABF middleweight champion Jason “El Animal” Quigley, who featured on last night’s bill in London. 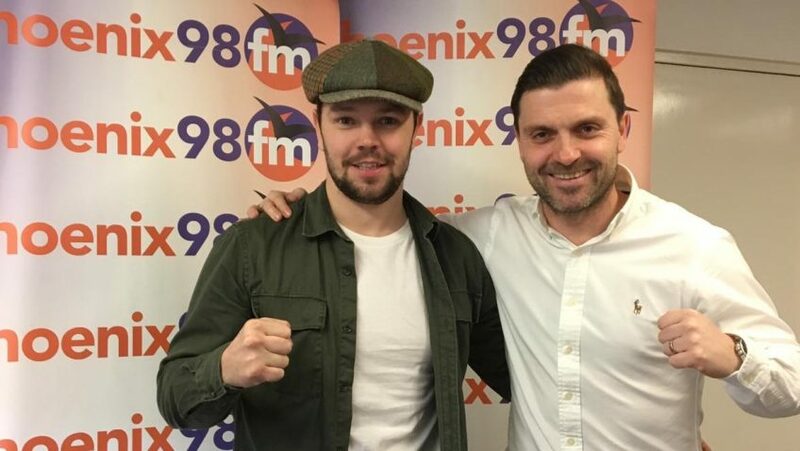 A St Patrick’s Day special with Essex/Ireland-based boxer Pauly Upton. 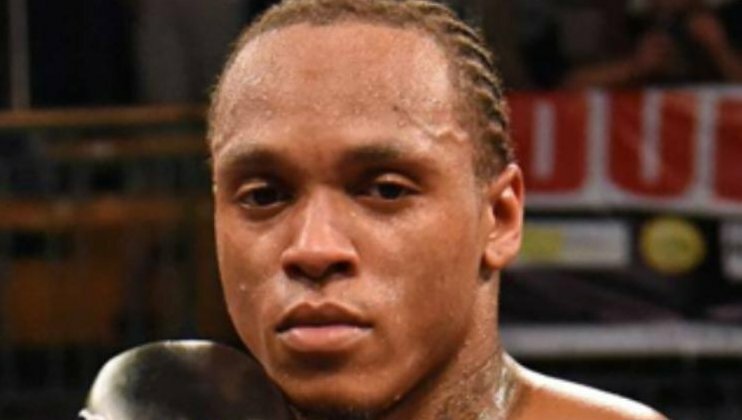 Mark Foley is joined in the studio this week by Nick Duncan and chat about Anthony “The Beast From The East” Yarde, Shawn Porter and Dmitry Bivol. 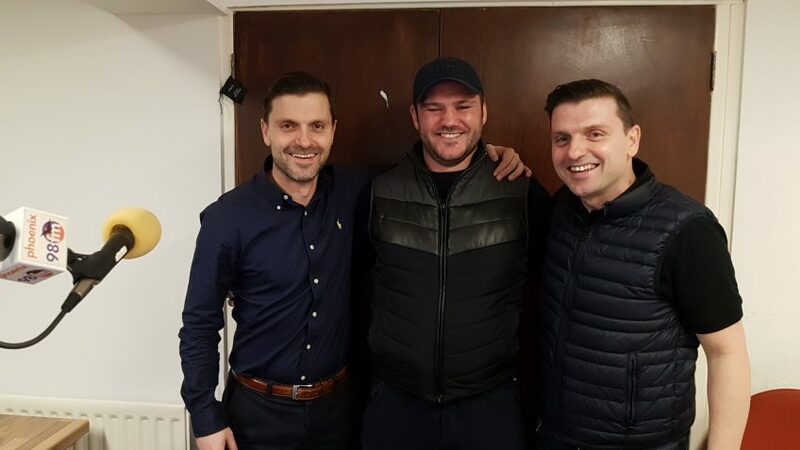 Mark and Charlie chat about last night’s NEXTGEN showcase with Jordan “The Thrill” Gill, and look back at the Tyson v Bruno match which took place 30 years ago. 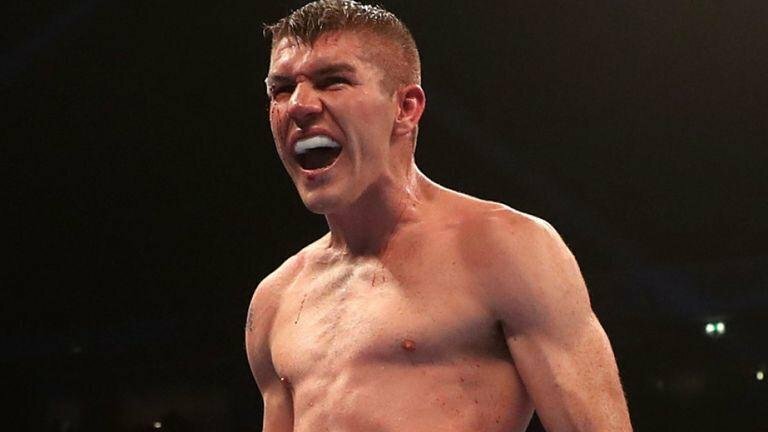 Joe joins Charlie and Mark to discuss his upcoming British middleweight title contest against Liam “The Machine” Williams. 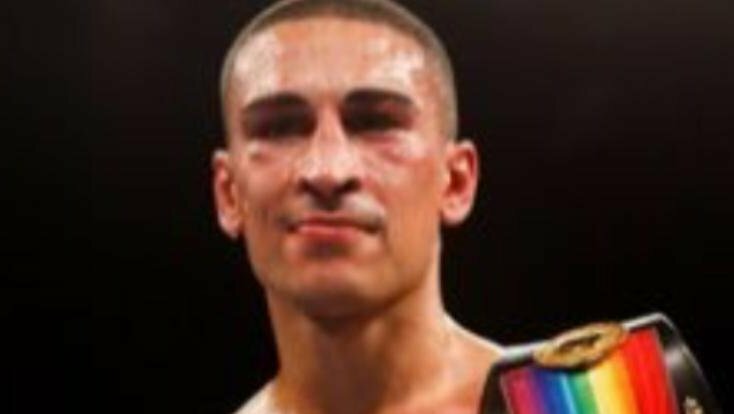 Mark and Charlie discuss up and coming bouts as well as Gervonta Davis and Leo Santa Cruz’s recent victories. 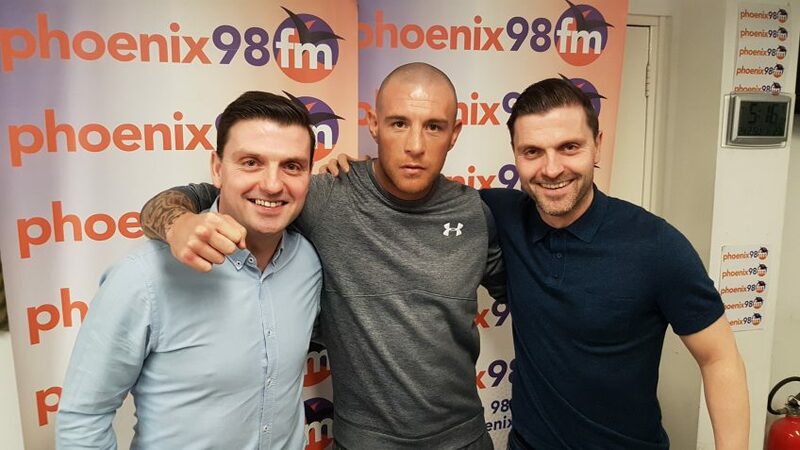 Welcome to On The Ropes, Phoenix FM’s weekly round up of all things Boxing. 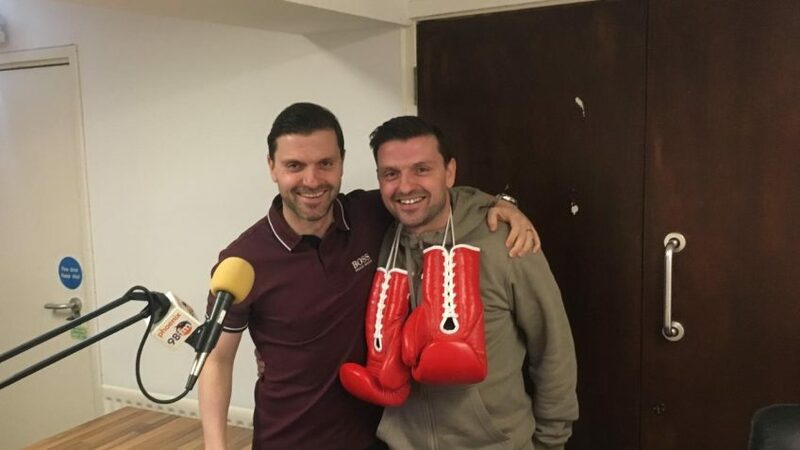 A brand new boxing show on Phoenix FM brought to you by Mark and Charlie Foley.